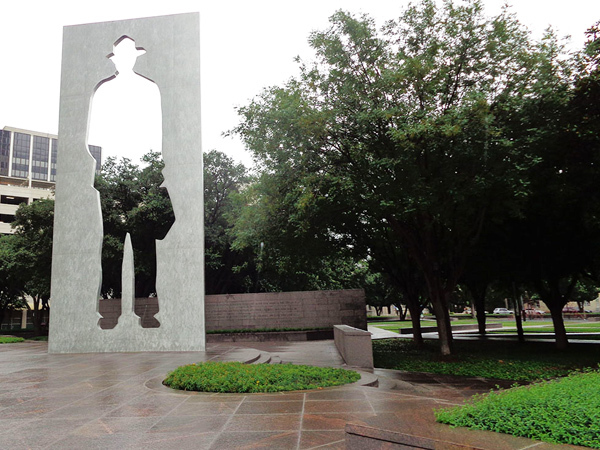 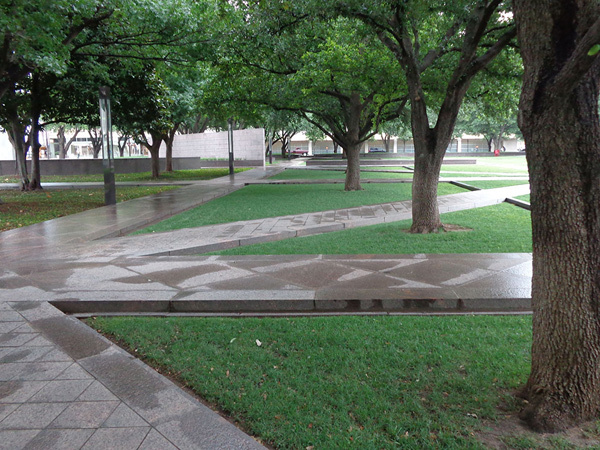 Originally designed by George Kessler on land donated to the City of Fort Worth by oilman Samuel Burk Burnett, this three-acre public park provides important green space in an otherwise densely urbanized downtown district. 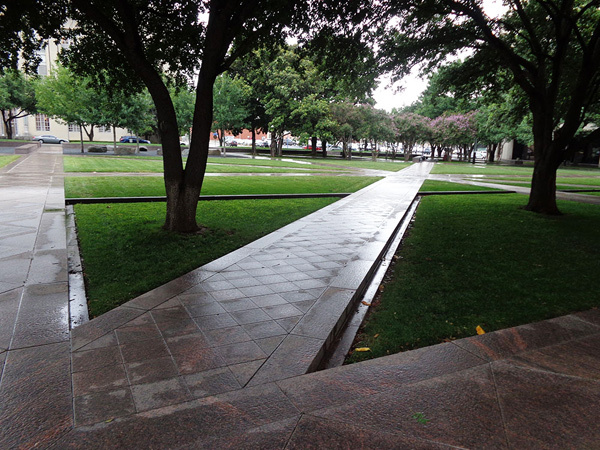 A key component of Kessler’s City Beautiful plan for Fort Worth, the park offered a centralized fountain surrounded by open lawns. 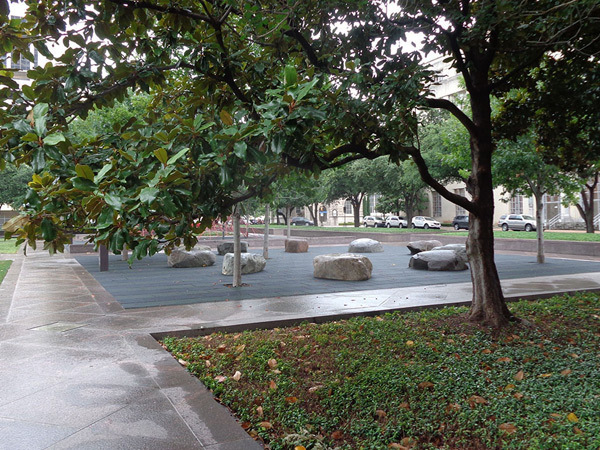 In 2010 Walker, now with PWP Landscape Architecture, was again retained to redesign the park. 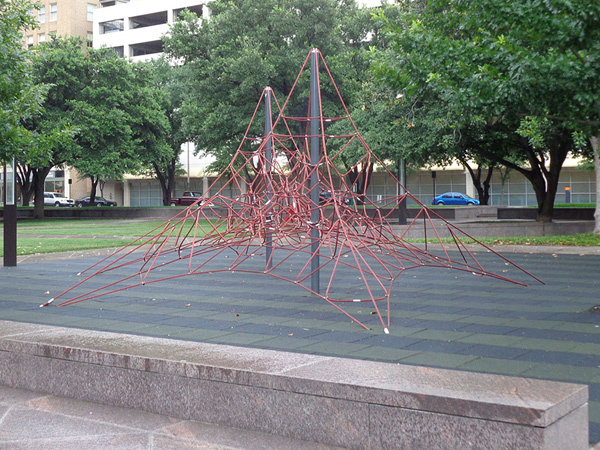 During this third significant campaign in the park's evolution, pools were removed and play equipment installed while retaining the existing pedestrian circulation patterns. 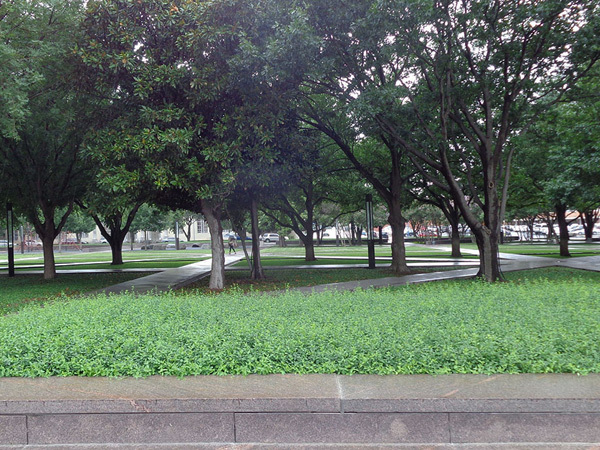 The park, shaded by groves of oak, magnolia, and crape myrtle on its periphery and open at the center is a rare example where an original designer was retained again 25 years later to refresh their design.